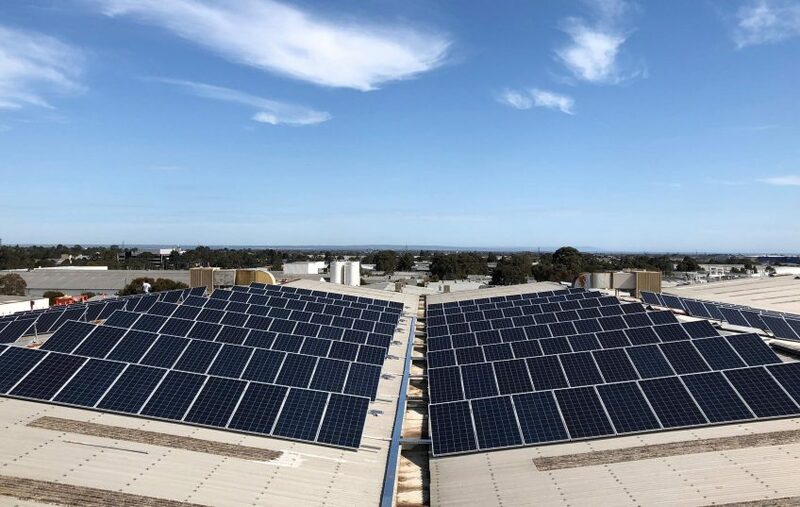 Life Fitness Australia, the leader in commercial fitness equipment, is proud to announce its recent installation of a 100Kw Solar System at its Melbourne headquarters. It is part of the company’s continued efforts to shrink its carbon footprint and protect the environment by choosing sustainable, green energy. 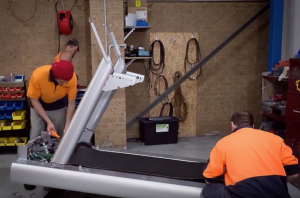 By going solar, Life Fitness Australia HQ will save 92 tonnes of CO2 emissions per year. This is just one of the many steps Life Fitness Australia is taking in reducing its carbon footprint across all of its operations. 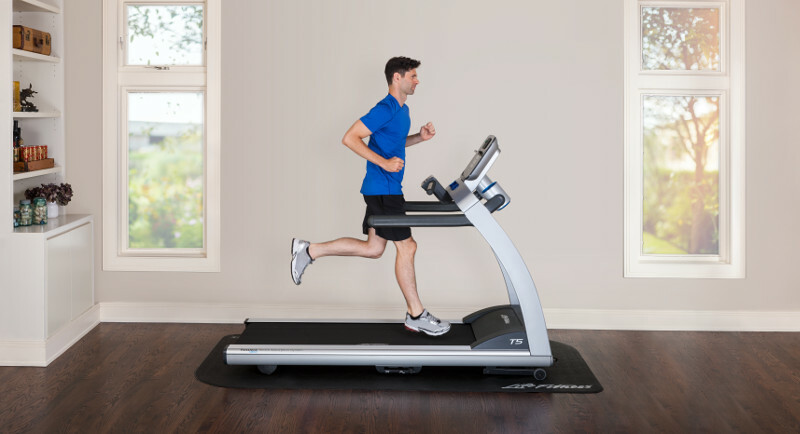 Life Fitness Australia has the largest Certified Refurbished program. Through this program, 50–75 per cent of parts from commercial cardio products are reused to create a durable line of Certified Refurbished products. This program keeps materials out of landfill and cuts down the manufacturing footprint. 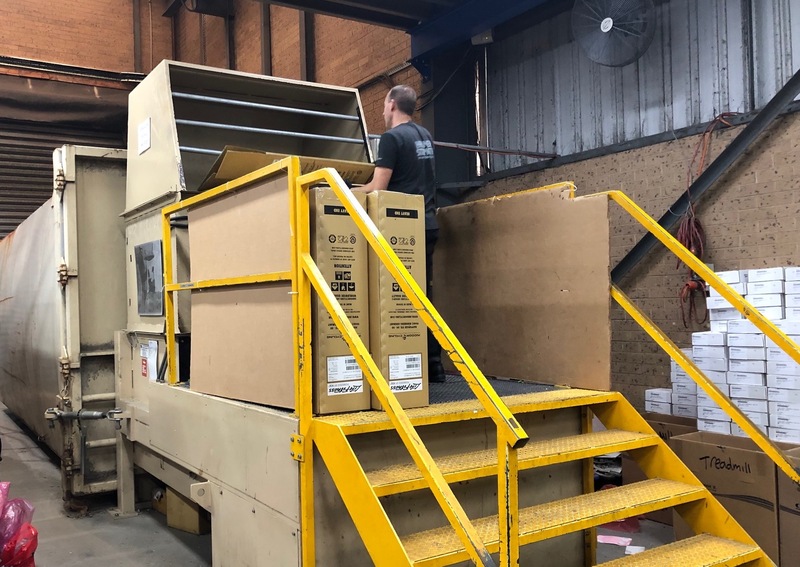 As part of Life Fitness’ waste management plan, 5-10 Tonnes of paper and cardboard is collected each month for recycling; decreasing the company’s landfill impact and saving time, money and space. • Reusable packaging and products. Life Fitness Australia’s commitment to sustainability extends to recycling plastic, metal and other materials from used circuit boards and recycling office waste. 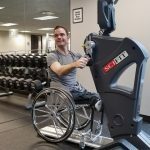 Life Fitness leads the industry in reducing energy usage by making its products more efficient and finding new ways to let people power their own workout experiences. They are committed to lighten the industry’s carbon footprint and help themselves and their customers run greener businesses. For more information on our continued efforts to become more sustainable, get in touch.